Today only, use code GOODFRIENDS* on any of the shops below for 20% off your purchase. Cannot be combined with any other offer, coupon, or used on any previous orders, discounted bundles, shipping, or tax charges. Non-transferable and cannot be redeemed as cash. Offer expires Wednesday December 12, 2017 11:59 PM EST. Home With Friends 2017 Gift Guide Friends can always make a place feel like home. Whether they’re the people you see every day or you’re reconnecting after a long time apart, they ground you in the familiar, even while pushing for some new adventure along the way. 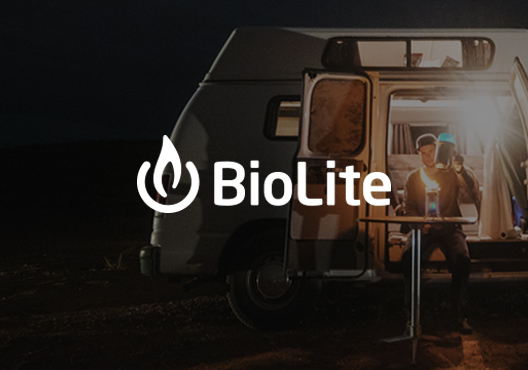 BioLite’s 2017 Gift Guide is a roundup of the different types of friends that embody the Power of Home during the holidays along with some solid recs from our own friends on the perfect gift. This is the friend that drags you out for the annual Turkey Trot or starts the text thread that eventually gets the touch football game together. Sure, you might grumble at first about the cold or early start time, but after the fact you’re always grateful they got you up and out. 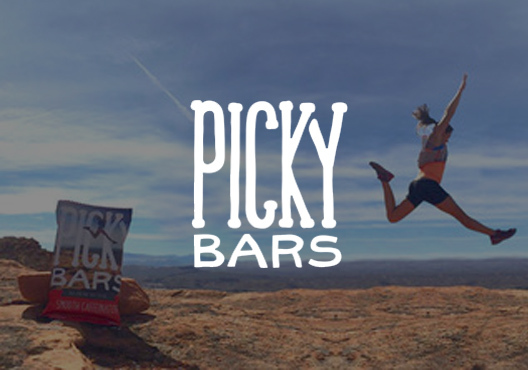 Chances are this friend is active all year round and doing more than just a turkey trot, so get them some fun and tasty fuel to power through. Shorter days don’t keep them off their bikes in the winter; keep them well-lit and well-charged with this 2-pack (bike mounts included). Admit it – you’ve totally held a pose while talking to a pal because this friend’s camera is pointed at you. They’re the one snapping candids constantly and they have knack for capturing exactly why you love spending time with all these crazy folks in the first place. After the holidays, their albums are the ones you come back to when you need a smile. 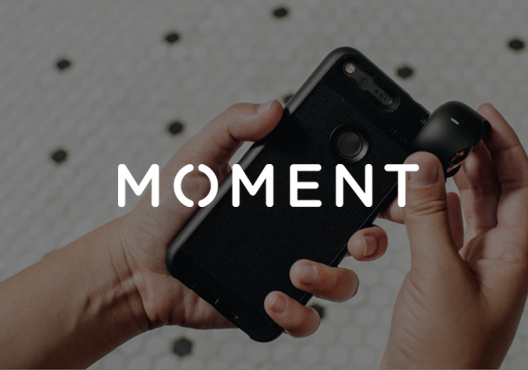 If they’re snapping through a smartphone, this case’s electronic shutter button and backup battery will come in handy. Maybe they’ve got a DSLR? 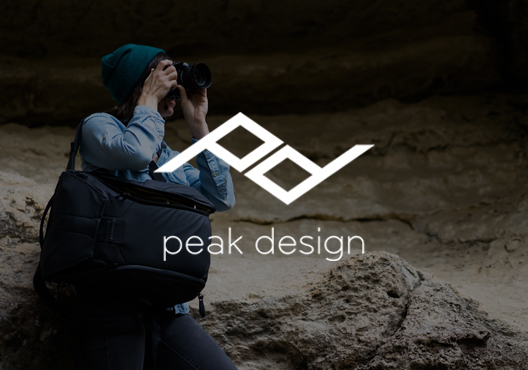 This strap makes it super easy to wear their camera comfortably while staying ready to shoot in a hot second. 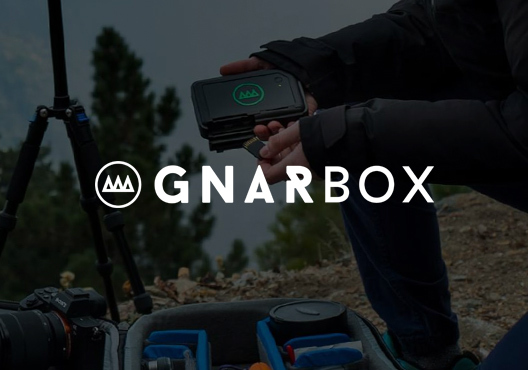 Challenge their real-time editing skills with Gnarbox’s handheld editing station, enabling them to process, edit, and share in record time. Whether it’s beaming in from Bluetooth, plugged into a speaker, or their smartphone sitting in a glass, this friend has got the tunes covered for any hangout. They seem to have an endless supply of playlists that they “just threw together” and they always introduce you to at least one or two new bands every time you see them (making you 2x cooler when you introduce that band to someone else). 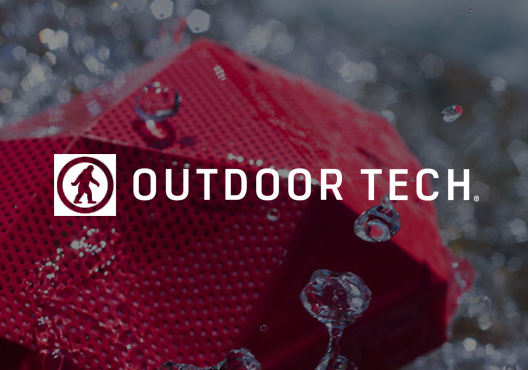 This durable, waterproof wireless speaker can run for up to 20 hours on a single charge, making it an excellent choice to keep the music going. Set a little mood lighting to the tunes with a full spectrum of colors on the BaseLantern XL and pulse to the beat of your music with BPM mode. Maybe your soundtracker is doing a live performance? 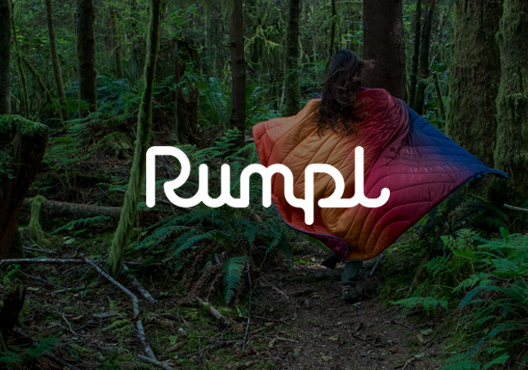 Keep the audience warm and cozy with this blanket, built for indoors or outside. You ready for some prolonged eye contact? Sure, chatting about the weather can cut it for some, but this friend is ready for a long talk. You start with pleasantries at a party but before you know it, this epic check-in has taken two hours and you’re talking about who you want to be and what makes you really happy. Not sure how that happened… but you’re kind of glad it did. Hang together inside this durable ripstop nylong double hammock and elevate your heart-to-heart quite literally. Bring a tiny campfire with you and keep talking well into the night by the glow of your flames. At this point, you mostly keep in touch by liking and commenting on their insane Instagram (do they actually live on a plane?). The holidays are the one time of the year you get to catch up in person and swap stories – and sure, their life looks pretty fabulous, but they admit that being home feels damn good. This pack transports everyday essentials with some major organization, making items easy to access, clutch for constant travel. Slip a powerbank in there for good measure and they’ll thank you forever for bringing their dying phone back to life in the middle of nowhere. Wherever they travel, they'll have shelter with the Sunda. 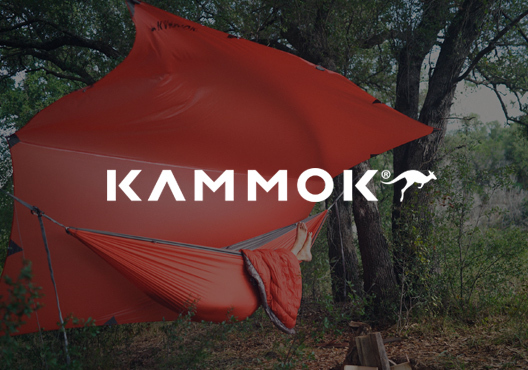 On the ground or in the air, this 2P+ tent converts into a hammock for easy relaxation. This friend hosts the holiday dinner party that you eagerly check your inbox for every year, waiting for the invite; they know how to make an incredible meal, but more importantly, they know how to have fun while doing it. If you’re lucky, you’ll be graced with sous chef status, but sipping mulled wine nearby is a job, too – right? Christmas in July! Move from the dining room to their backyard when things warm up and create a pizza party everyone can rally around. The friends that feed us inside often feed us outside, too – Pay them back for all the times you borrowed a bite out on the trail. We’d be remiss to not have this person on the list. They inspire the group hike that maaaay or may not be done by sundown and somehow have already spent a fully day skiing by the time you meet up for an afternoon beer. Their happiest outside and that enthusiasm spreads to how you spend time together. Thank’em for the fresh air in your lungs. Surprise, it’s a wrap-up! Every shop in this guide is fair game for the Outdoor Adorer and will be sure to have something perfect for adventures outside.